Still Naughty at 40! – Megamorph, an Amalgam giant poly sculpt. 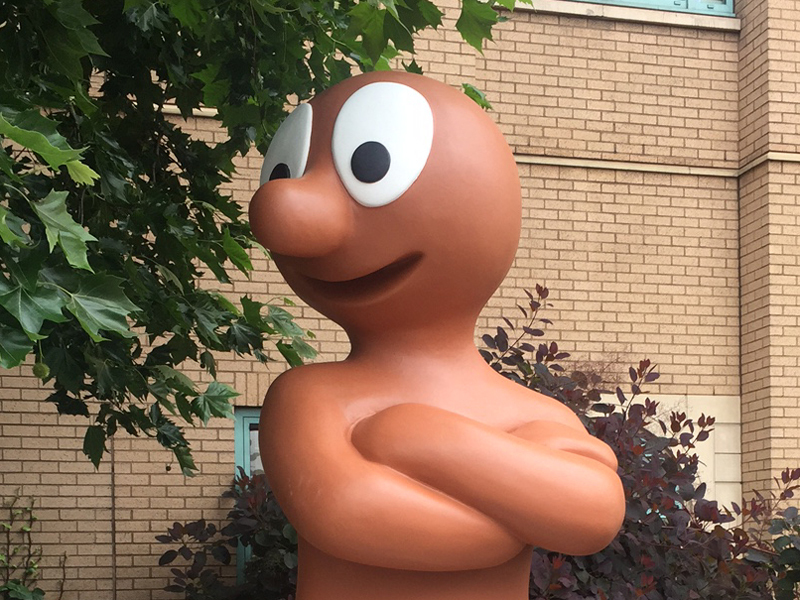 To celebrate the Morph: Still Naughty at 40! 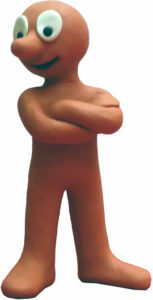 exhibition at The Mall at Cribbs Causeway, Amalgam Modelmaking was asked by The Grand Appeal Charity to produce a 3 metre high Megamorph. 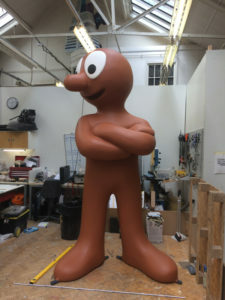 A giant version of one of Aardman’s most iconic characters, Morph. 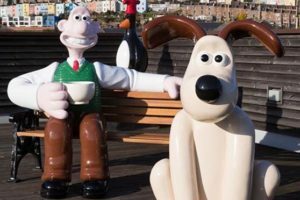 Having previously made a life sized version of Wallace and collaborated on the touring exhibition “Wallace and Gromit Present a World of Cracking Ideas” we were honoured to be involved in such a prestigious project. 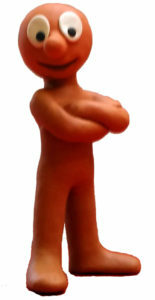 After several discussions about which pose Morph should be in, we were supplied with a model made by Peter Lord, Morph’s original creator, to use as reference. 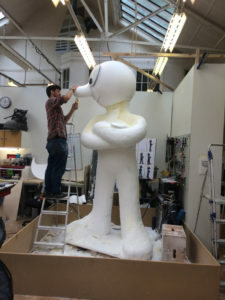 The next stage would usually involve us 3D scanning the model and then using a 5 axis CNC machine to produce the basic form, but in keeping with Morph’s handmade look and feel, we decided to make him the traditional way by hand sculpting him from a giant block of polystyrene! The overall effect is of a carefully considered and beautifully hand crafted giant representation of one of Bristol’s icons and hopefully people will appreciate the many hours that have gone into making a very small, likeable, handmade character look just as good in giant form. 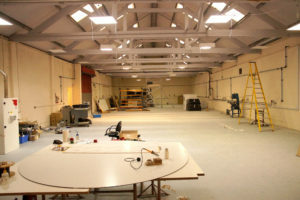 There is certainly a large Morph shaped hole in the workshop that is going to be extremely difficult to fill. 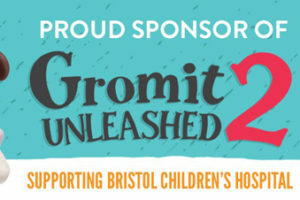 MegaMorph will be touring the streets of his home city Bristol from Tuesday 13th June, to mark the launch of an exclusive exhibition by Bristol children’s hospital charity The Grand Appeal, and Aardman. Clocking in at a mighty three metres, MegaMorph will pound the pavements of Bristol, stopping at five landmark locations throughout the month of June before finishing his tour at The Mall at Cribbs Causeway on 10th July, where he’ll proudly show the way to the exhibition at The Grand Appeal’s Gromit Unleashed store, throughout the summer.